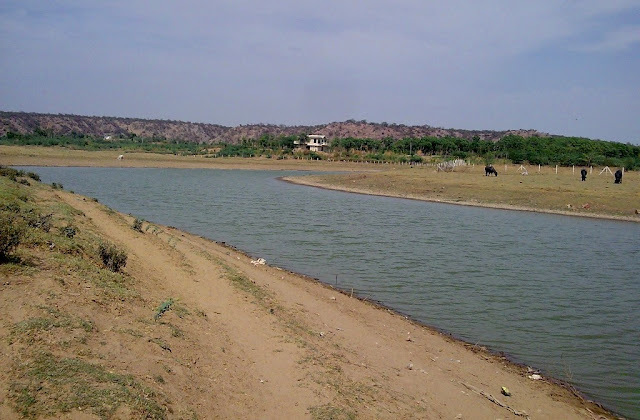 Home » Damdama Lake » Few Moments for yourself at "Damdama Lake"
Damdama Lake is a such a nice place. I spent so much time at this place.I remind my memory by reading your post such a nice post. Thanks for taking time to go through my blog...your comments are the real motivation to me. Do also share your experiences..
Dream Island Resort in the middle of Damdama Lakeis an excellent Nature resort in Delhi NCR. This nature resort also doubles as one of the largest adventure resorts in the Delhi NCR. Damdama Lake is a such a best place for near delhi for the weekend holiday. I spent so much time at this place.I remind my memory by reading your post such a nice post. 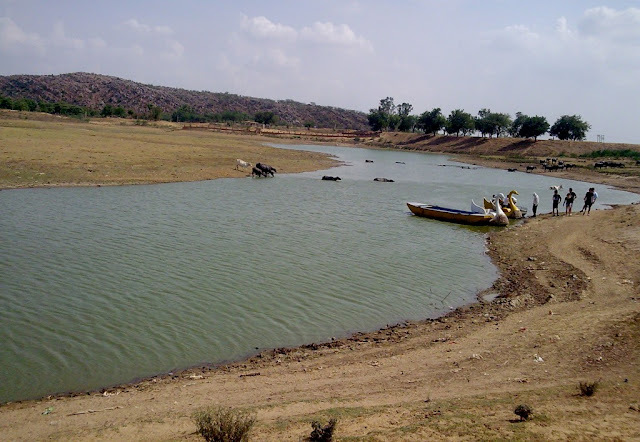 Damdama Lake is a nature’s paradise and located in the lap of Aravali hills. Surrouned by the Aravali mountains gives the wings to experiens the whole nature in one stroke.